Very large wheat paste art panel, about 5 feet high. 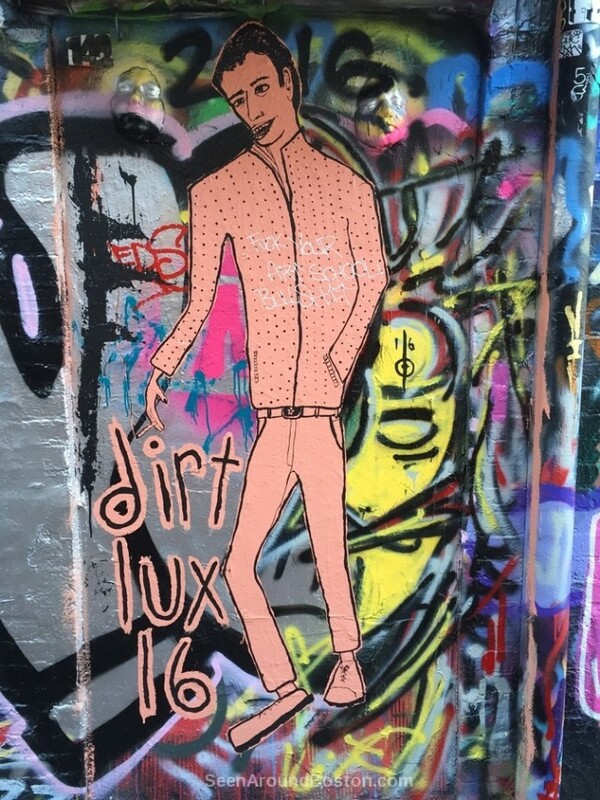 By Jason aka Dirt Lux. Evidently there is some static between the “taggers” and the “artists”… somebody came along and scrawled “F— your art school bullsh-t” on this one.